A few weeks ago I posted a new invitation design I have been working on. 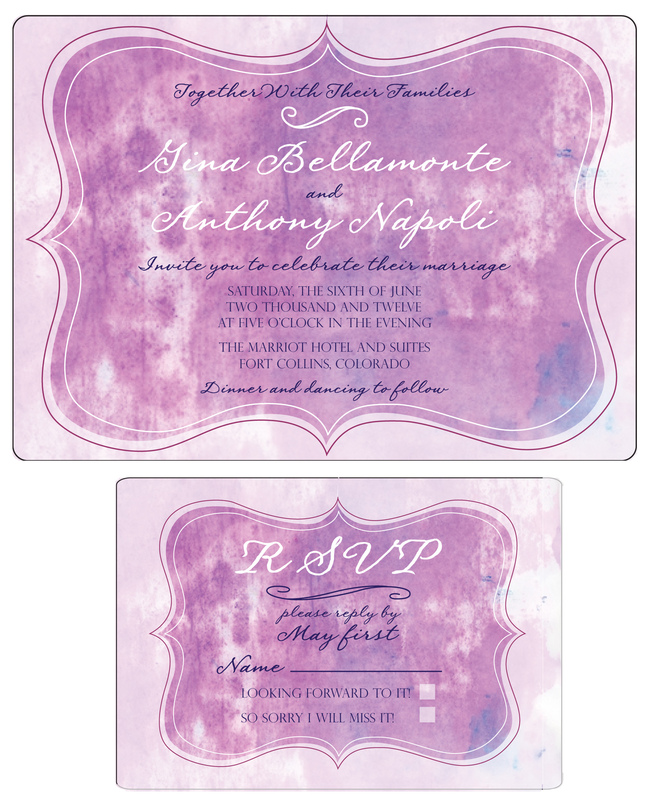 I love to play around with watercolors, so I thought it would be really fun to create a watercolor invitation. Watercolors are so fresh and playful. Here is the result so far. To see the first draft, click here. Let me know what you think!